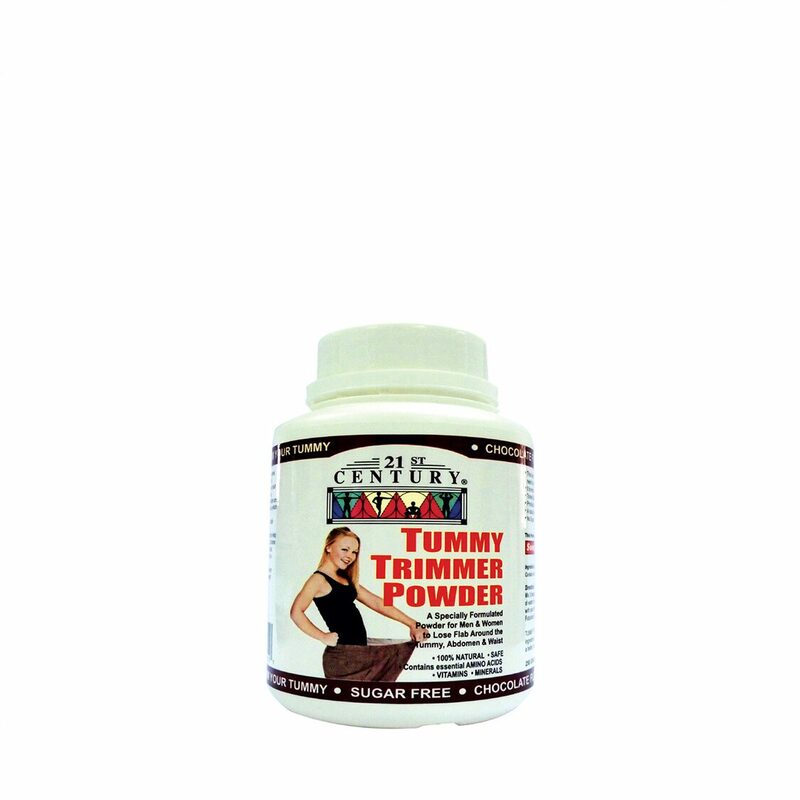 Tummy Trimmer Powder is made from 100% natural ingredients to assist you to obtain a flatter and firmer stomach (thanks to the amino acids which we put in unlike other weight loss powders which do not have them ) for a better looking trimmer figure. This low calorie stomach trimming drink is formulated for men and women who need to lose fat around the stomach and waist. It is enriched with FIBRE and AMINO ACIDS. Tones flabby stomach muscles. Provides nutrients and improves energy and vitality. A natural hunger suppressor.